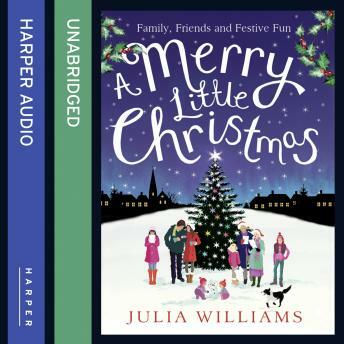 Get into the spirit of Christmas with the follow up to Julia William's charming hit Last Christmas. Pippa Holliday adores her family, although often finds her hands full. When Dan is involved in a terrible accident, Pippa's world is suddenly turned upside down. Balancing her job as a school teacher with twins and her step-son Steven, isn't easy for Marianne North. With her husband's ex causing trouble, life is getting even trickier. As Cat, Pippa and Marianne help each other through a difficult year, they're all hoping for a much brighter Christmas.